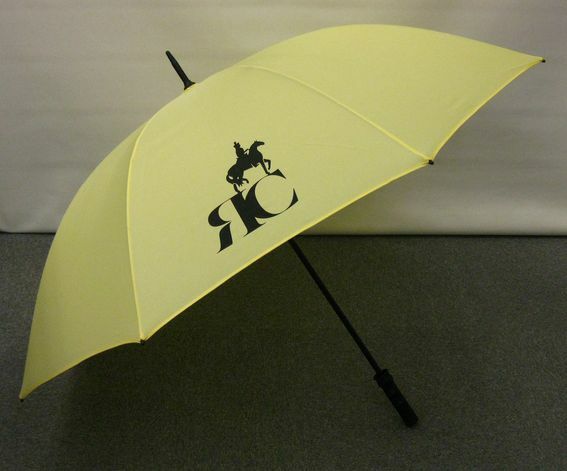 iBrolly manufacture all their umbrellas to order – there are too many options to mention on the Website with an infinite combination of components. Please take a look at our new leather handles – available for our Golf, Walker and Telescopic umbrellas in both black and tan. Also available is PU leather which is a little more cost effective but still looks really nice….